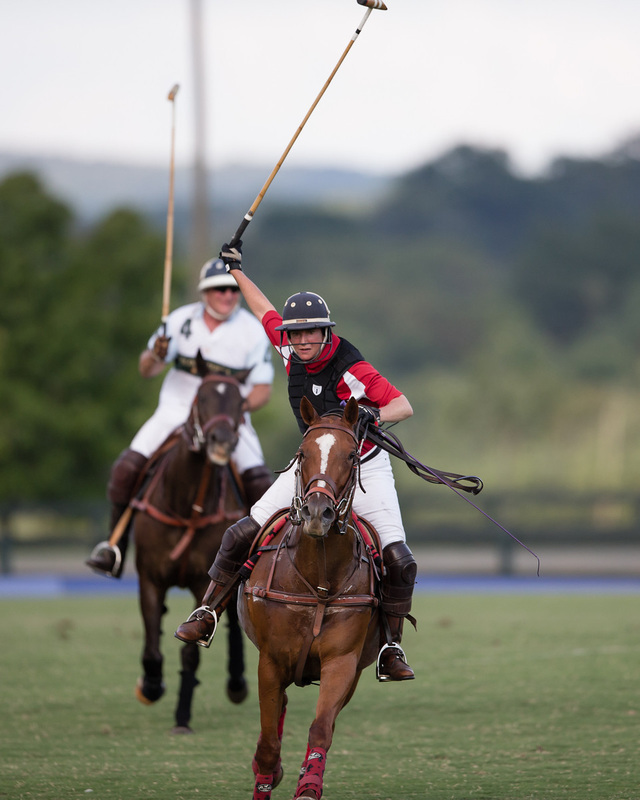 The Red Eagle instructors don't just teach polo, they also play polo...and they play to win. 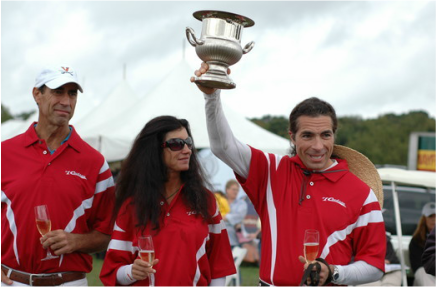 Each year Red Eagle fields highly competitive polo teams in Virginia and Maryland in various leagues and tournaments. Over the past decade the Red Eagle teams have reached the finals of many USPA 4 and 6-goal tournaments and won some too! 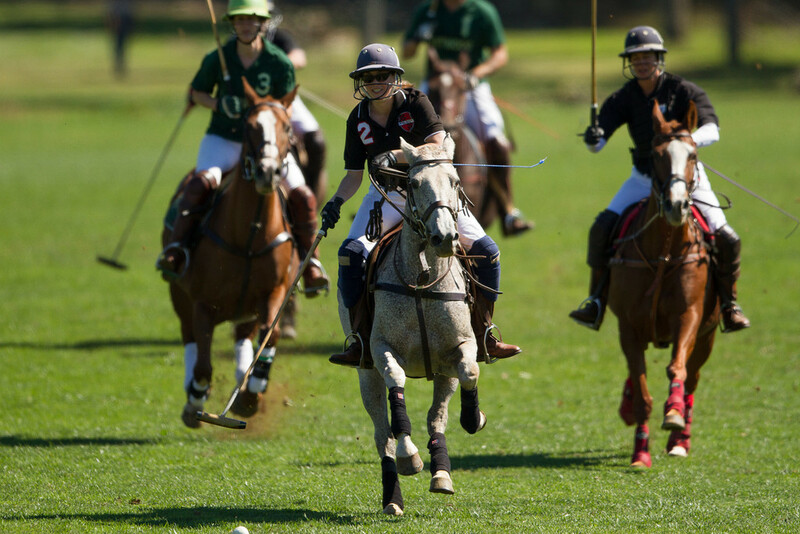 These teams have produced numerous Best Playing Pony awards from their exceptional polo pony strings and Red Eagle is a perennial finalist and often winner of various leagues in Virginia. Red Eagle has been quite fortunate to have teamed with some exceptional local and international players over the years including Gabriel Crespo, Matias Vial, John Gobin, Alex Lopez, Felipe Vianna, Matt Sekera, Lou Lopez, Cote Zegers, Maureen Brennan, and J.B. Olinger among others. As students advance through the training center and acquire their own horses they can ultimately join one of the Red Eagle Polo Teams.